OMG Posters! 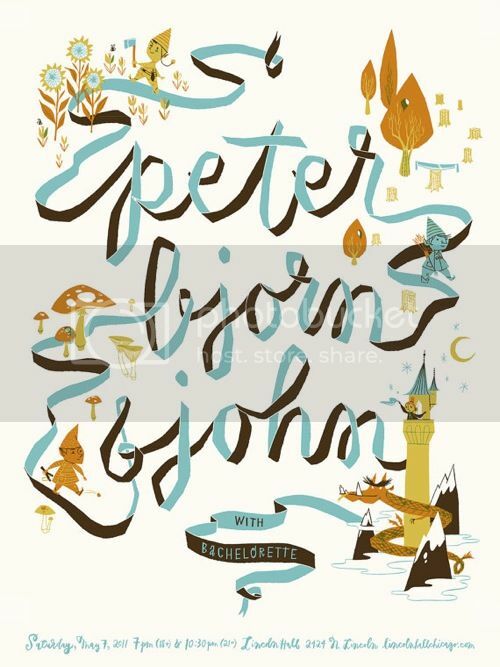 » Archive New Prints by Anne Benjamin - OMG Posters! 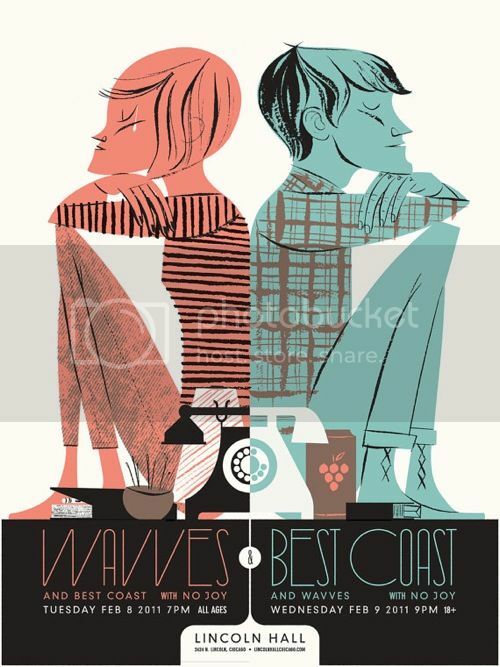 Anne Benjamin is a Chicago illustrator who is fairly new to concert posters, but she shows enormous promise. 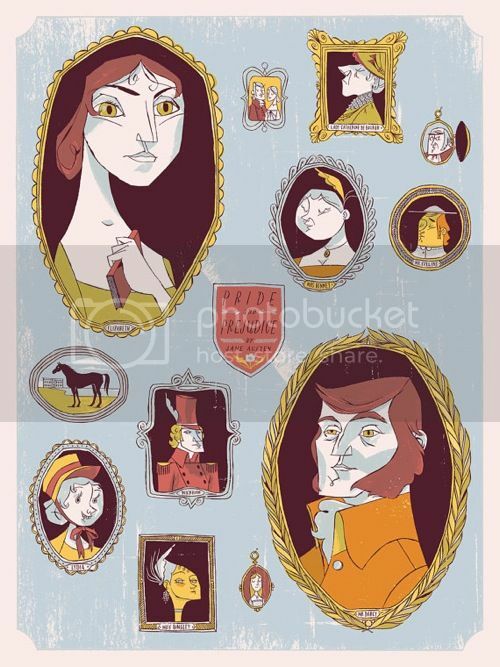 Her print for “Pride and Prejudice” is an 18″ x 24″ screenprint for $50, the others are 18″ x 24″ screenprints for $20 each. Check out her Etsy Shop. wow … these are seriously hip!